White Pigeon will be playing an acoustic set at the open mic on Thursday 28th Feb.
White Pigeon will be headlining the Good Intent Beer Festival 2013! 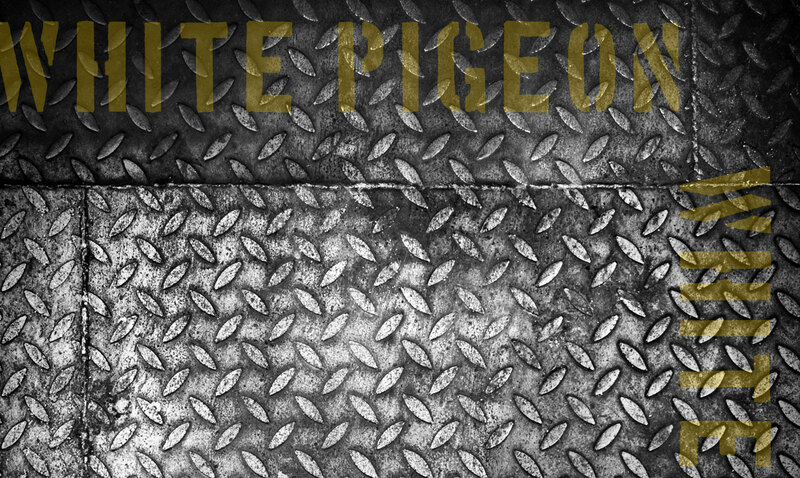 White Pigeon will be playing an intimate acoustic show at their local hideaway...Fahrenheit 55! White Pigeon will be playing their first show in Basingstoke on 29th August 2013! White Pigeon are playing their first Guildford show in some time with Sons Of Icarus, Four Wheel Drive & New Device. 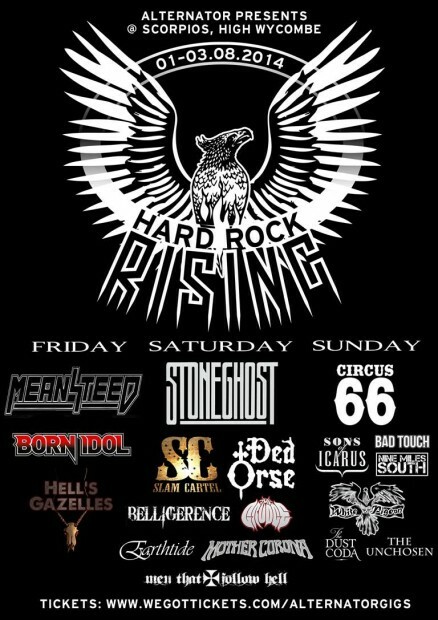 Great line-up...expect rock! White Pigeon will be playing an afternoon set at The Good Intent Beer Festival 2014! White Pigeon are playing another show with Sons Of Icarus, Frantic Alice and Fighting Wolves. 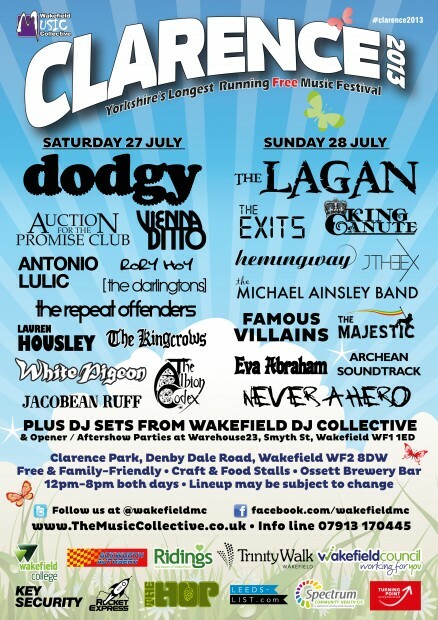 Great line-up...expect rock! 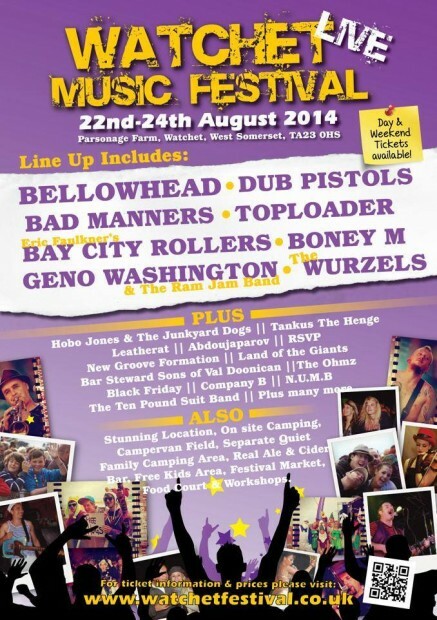 White Pigeon will be playing a stripped down acoustic set at Guilfest 2014 at 5pm Friday an the Acoustic Stage! White Pigeon will be on stage at 5.15! White Pigeon will be playing at 1.30 in the afternoon! Rock! White Pigeon will be playing twice on Sunday! Hammer the Pigeon Tour warmup gig with Hammerjack, White Pigeon and Nine Miles South. Supporting Hammerjack in Montenay, France. Contact venue for more details. Supporting Hammerjack...contact venue for more details! Supporting Hammerjack! Contact venue for more details! Supporting Hammerjack...contact venue for details!